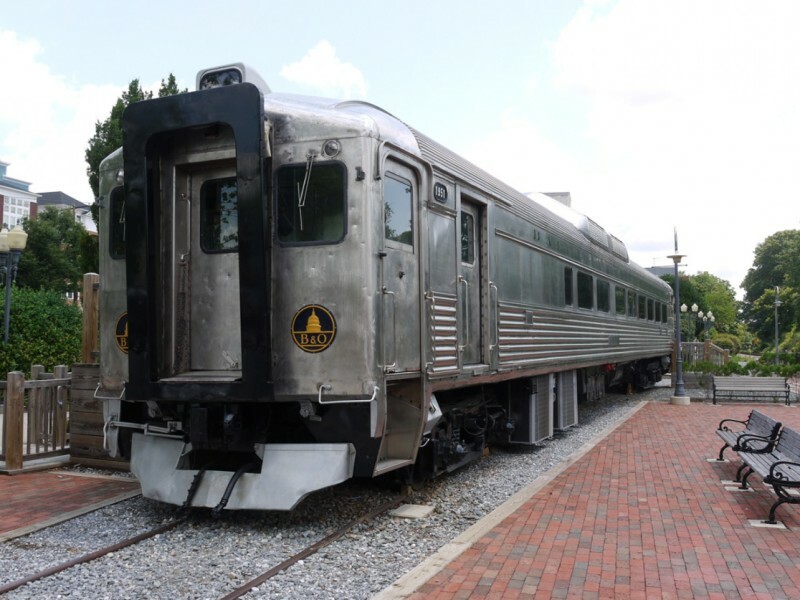 A dynamic transportation and history experience for the whole family in Olde Towne Gaithersburg. 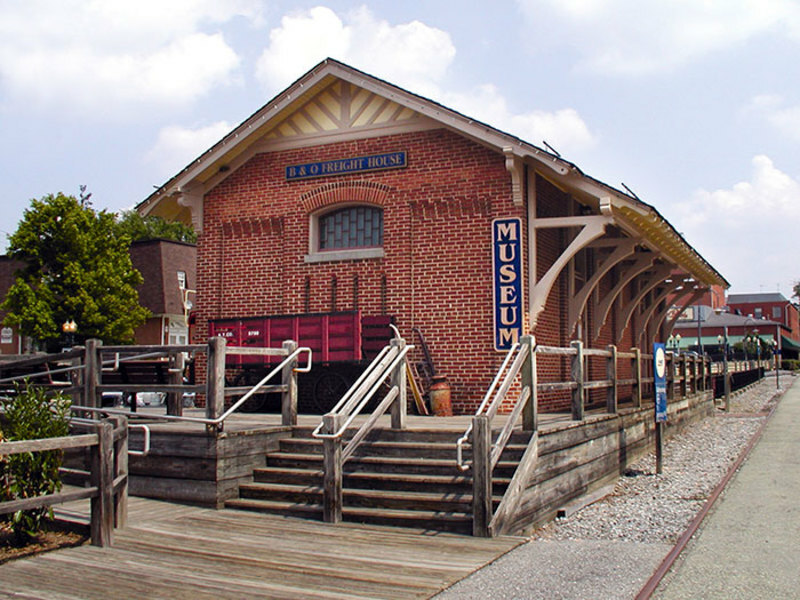 The Gaithersburg Community Museum is located in the restored 1884 BO Railroad Station complex. The Museum features educational exhibits and programs designed to spark interest and imagination in our City’s history. The rolling stock exhibit, or trains, in the yard just outside the Freight House currently features a 1918 Buffalo Creek and Gauley #14 Steam Locomotive, a 1950s Budd Car and a CO Railroad Bay Window Caboose. Exhibits will be opening soon in the caboose and Budd car. In partnership with the Gaithersburg Historical Association, the City of Gaithersburg collects photographs, documents and other historic articles that tell the story of Gaithersburg and present that story in an interesting and interpretive manner. 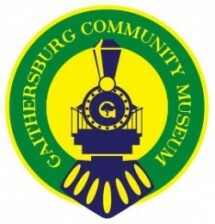 Tours, programs, local history publications, rentals, genealogical and other research opportunities, and much more are all waiting for you and your family at the Gaithersburg Community Museum.